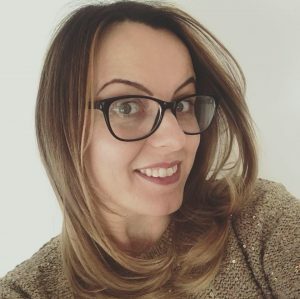 I am just back from visiting my local Aldi to record my weekly special buys vlog. 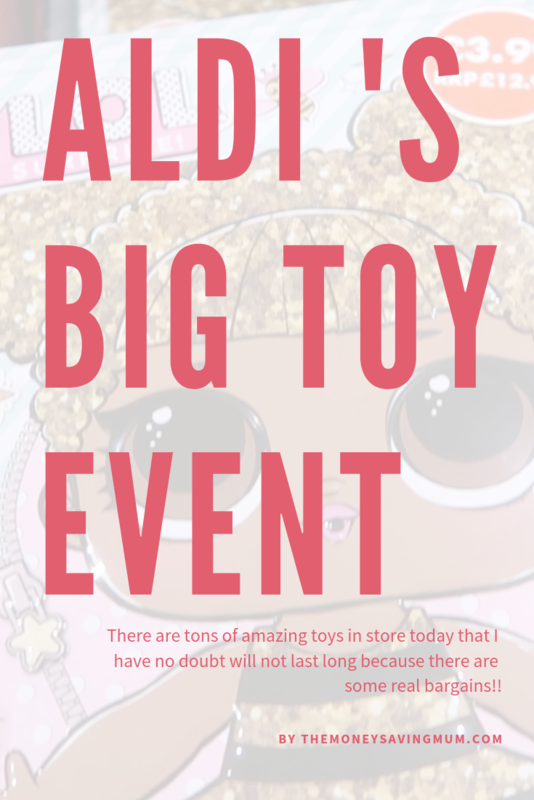 This week is a little different to the usual special buys though and it’s in actual fact the Aldi’s big toy event and it starts TODAY! There are tons of amazing toys in store today that I have no doubt will not last long because there are some real bargains! If you don’t know; Aldi release their special buys every Thursday and Sunday and for the last few weeks I’ve been nipping in every week to see what they have on offer. 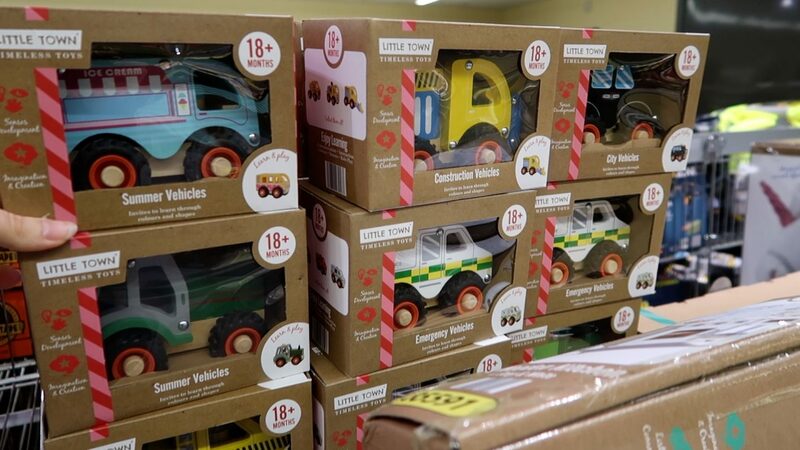 Although technically I don’t think todays event is a ‘special buy’ event as such as it’s being promoted as Aldi’s Big Toy event they certainly have some absolute special buys in there that’s for sure! The variety was amazing as you will have seen if you’ve watched the vlog. There’s TONS of wooden children toys in particular which I loved! (Love a good old traditional wooden toy!). There are so many Christmas present ideas that I really hope Santa has seen put it that way! I don’t suppose there will be much left come the end of the weekend so do be quick and check out your nearest store as soon as you can!